If you meet Dutch people they probably all know what an stroopwafel is. If you meet Dutch people they probably all know what an stroopwafel is. And the good things is most of them also like stroopwafels according to my experience. The stroopwafel originally comes from Gouda which is an place in South-Holland. The stroopwafels already exist since the 18th century. Last weekend I went to Gouda for the first time and it’s a very nice place, underneath you will see some stroopwafels (from Gouda). 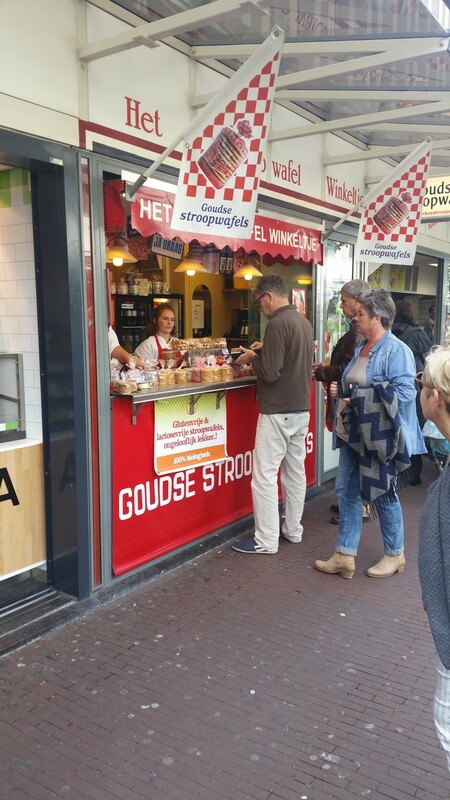 The stroopwafels are sold in regular shops or in open stroopwafel shops (see the picture below). Stroopwafels are very Dutch, nowadays you see more stroopwafels coming from other countries with other ingredients but the original waffle is Dutch.The stroopwafel is an sweet waffle / cookie; in between the two waffles there is syrup (inside) which makes the waffle very delicious. If you are new to stroopwafels you can find different types and brands of stroopwafels over here. To discover your taste we suggest you to try different ones. You can eat the waffle directly at any time of the day or together with a cup of tea or coffee for example. 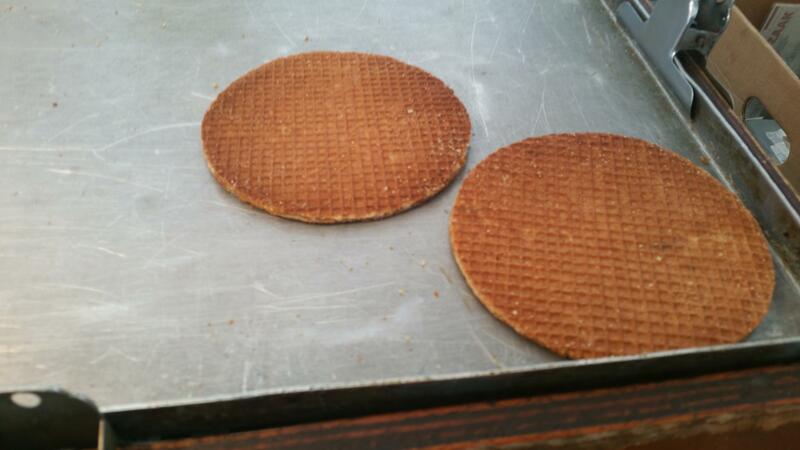 Click here if you already would like to know how you can make a stroopwafel by yourself. 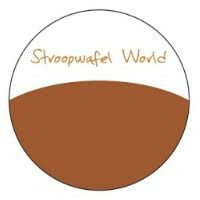 We can ship stroopwafels abroad if you don’t see your country in the cart yet or if you find the shipping fee very expensive feel free to contact us at info@stroopwafelworld.com. Dutch are very proud of the stroopwaffle, and I'm happy to see that! One day I will be able to buy one!